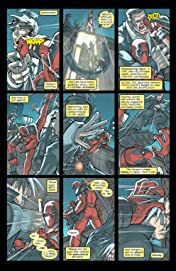 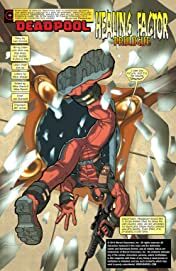 Collects Deadpool (1997) #65-69, Agent X #1-6. 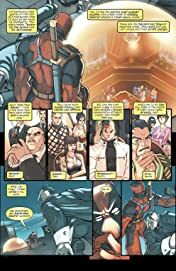 When Deadpool crosses paths with the Black Swan, the telepathic villain infects Wade with a virus that eats away at his mind. 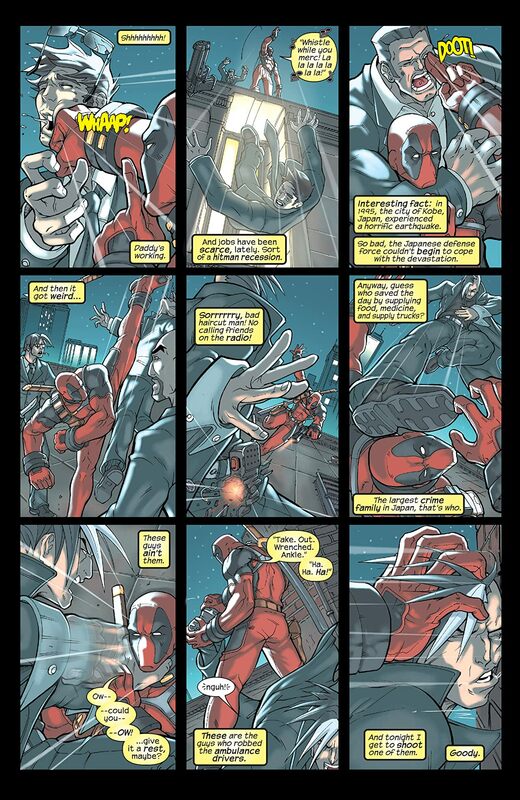 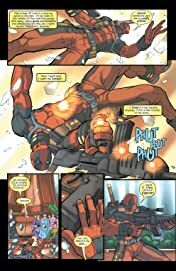 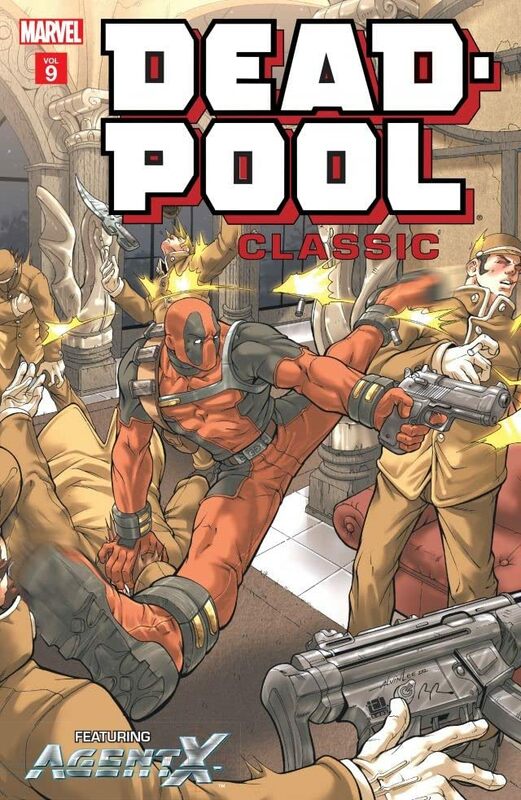 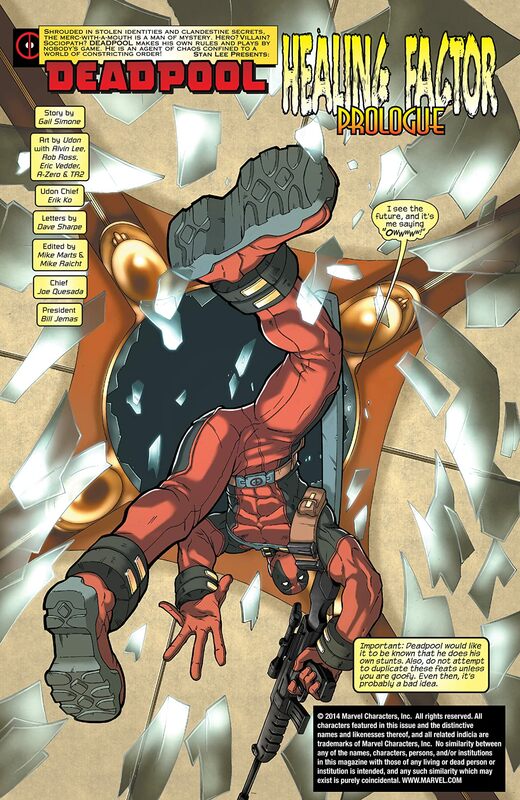 Can Deadpool overcome his degenerating thought processes and continue his merc work? 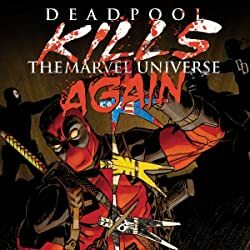 No, probably not. 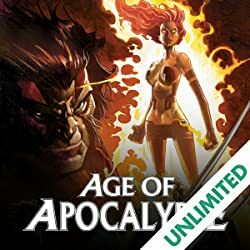 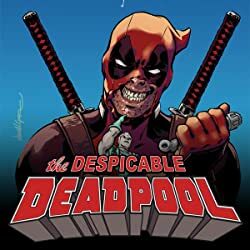 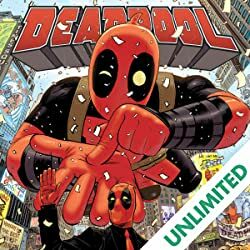 Plus, Deadpool is hired to steal the Rhino's horn and protect Dazzler, and gathers new allies Sandi Brandenberg, Ratbag, Outlaw and the Taskmaster. 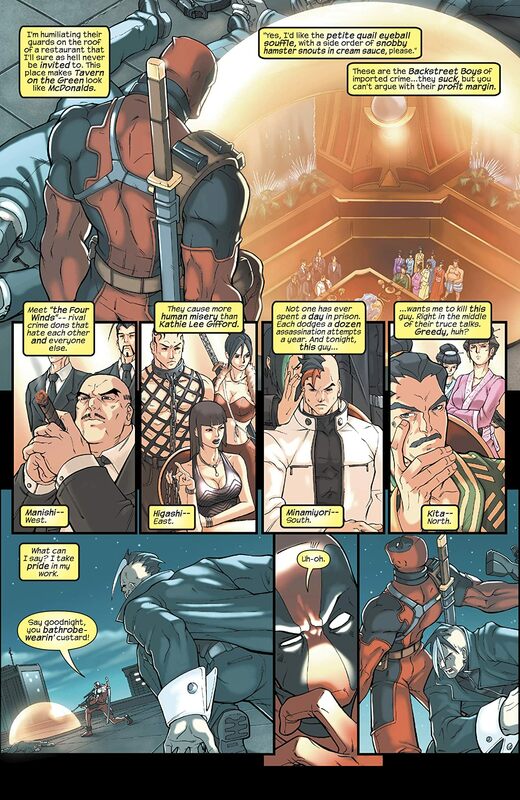 But when a showdown with the Black Swan goes wrong, who - if anyone - will survive?